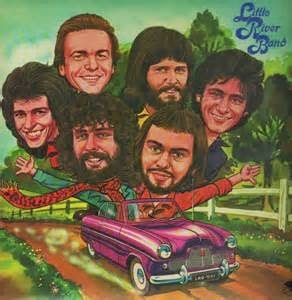 Little River Band (abbreviated as LRB) was originally an Australian rock band, formed in Melbourne in 1975. The band continues to tour and performs around 100 concerts in the U.S. each year. 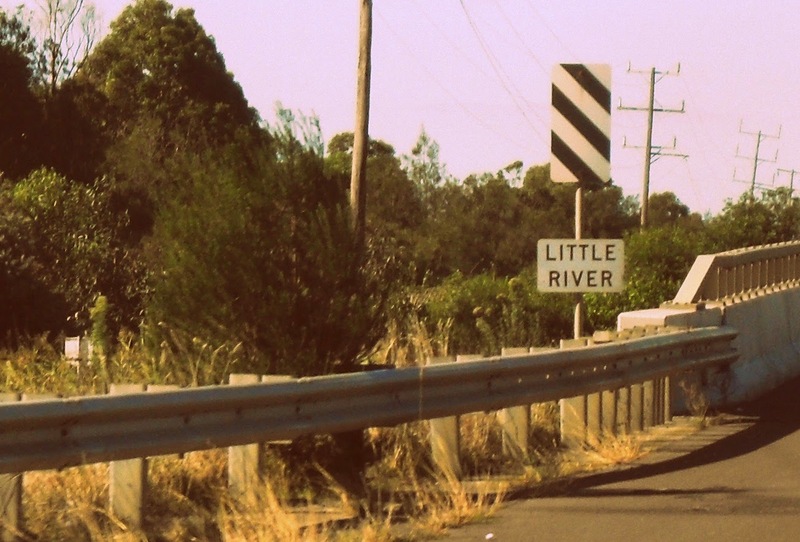 The band chose its name after passing a road sign leading to the Victorian township of Little River, near Geelong, on the way to a performance. 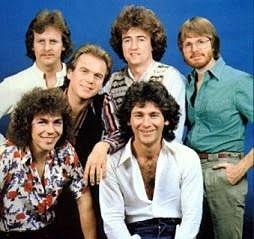 Little River Band enjoyed sustained commercial success, not only in Australia but also in the United States. They have sold more than 25 million records and achieved 13 U.S. Top 40 hits, besides many music awards gained in Australia. The band's original members were: Glenn Shorrock (born in England, 1944), Graham Goble (born in Australia, 1947), Beeb Birtles (born in The Netherlands, 1948), Ric Formosa (born in Italy, 1953), Roger McLachlan (born in New Zealand, 1954) and Derek Pellicci (born in England, 1953). This line-up toured Australia from 1975-76. The music and lyrics for most of the group's songs were mainly written by Goble and Shorrock, with contributions from Birtles, David Briggs (who replaced Formosa) and Pellicci. In May 2001 the Australasian Performing Right Association (APRA), as part of its 75th Anniversary celebrations, named "Cool Change", written by Shorrock, as one of the Top 30 Australian songs of all time. The classic line-up of Birtles, Goble, Pellicci, Shorrock, Briggs and bass guitarist George McArdle (who replaced McLachlan) were inducted into the Australian Recording Industry Association (ARIA) Hall of Fame at the 18th Annual ARIA Music Awards of 2004. Little River Band has undergone numerous personnel changes since its formation in 1975, with over 30 members performing with the band. "Reminiscing" is a 1978 song written by Graeham Goble, and performed by Little River Band. It remains their greatest success in the United States, peaking at #3 on the Billboard Hot 100 chart and #10 on the Easy Listening chart. The song is about a couple reminiscing about the past, with certain music (such as Glenn Miller or Cole Porter tunes) reminding them of certain memories. The original Little River Band song was used for the 2010 film The Other Guys starring Will Ferrell and Mark Wahlberg.